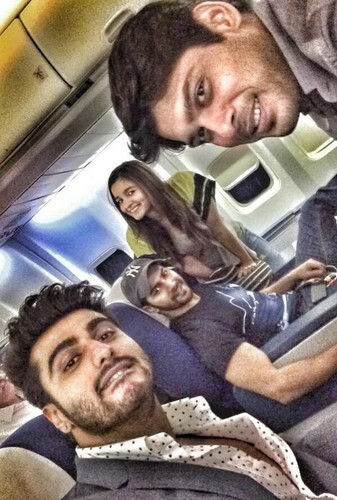 alia with boyz. . HD Wallpaper and background images in the आलिया भट्ट club tagged: photo. This आलिया भट्ट photo contains टोअस्टर and टोस्टर. There might also be ऑटोमोबाइल, कार, ऑटो, एसयूवी, and ट्रक.